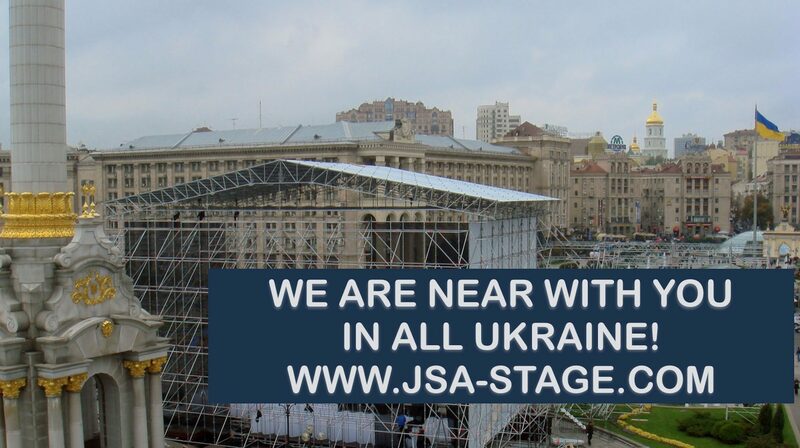 The new business online tool of JSA was opened to restart activity in Ukraine. Today was the launch of a new additional way of communication with our customers and partners. Especially for this activity, we have created a new business website for promoting high-quality and reliable products, modern technologies, world trends in this sector and our personal experience (more than twenty years on the market). The new our online tool is made in the main Ukrainian language and and as an auxiliary on Russian language. 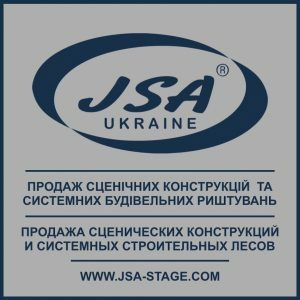 Thus, for the first time in Ukraine will be created information professional portal about the stage business, designs, manufacturers, training and safety issues in the official language of the country and duplicated on the second most important language by use. From May 9 to 13, 2017, the 62nd Eurovision Song Contest was held in Kyiv / Ukraine. 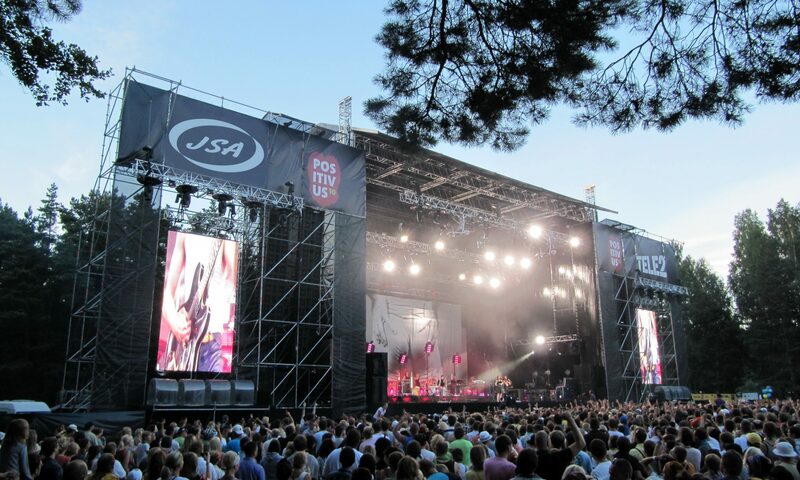 JSA Europe took part in the production of this big international TV event. It was a separate sector of work near the main area for the show. 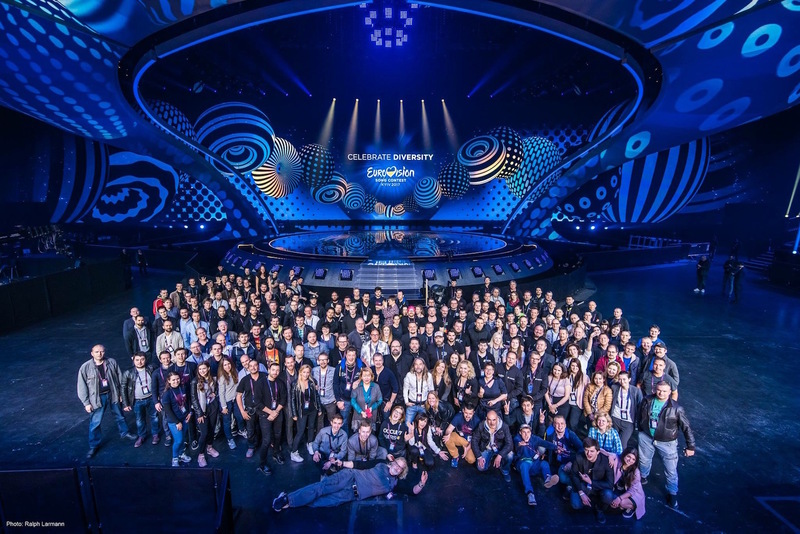 The general picture of the big production team of Eurovision Song Contest 2017 in Kyiv (Ukraine). From May 12 to 16, 2009, the Eurovision Song Contest was held in Moscow. It was the 54 competition and the first time it was in Russia. All preliminary and final shows were held in the Sports Complex Olimpiyskiy. This event had a large-scale production and by various designs as well. A lot of Layher scaffolding, Prolyte structures, other trussing and rigging systems were used. 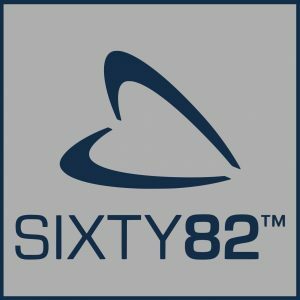 The Great Step in Business with Sixty82! JSA Camel Stage – 20 years in a live! The easiest to use design of the stage. Production management and technical support of show projects: cultural and sports events, state and municipal holidays, street concerts and festivals, election campaigns, fashion shows, exhibitions, car shows, shooting of television shows and movies, special celebrations, ceremonies, presentations, promo and promotions and concert tours, other events in the entertainment industry. 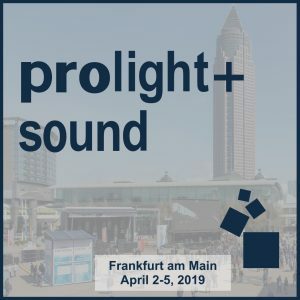 Provider of staging services: stages, roof systems, platforms / podiums, rigging systems, pavilion structures , constructions by creative designs, tents, barriers and other. 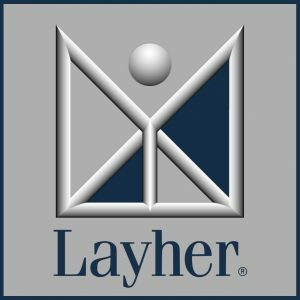 Sale of stage structures and equipment from factories Layher and Prolyte.